Collections - Schröder Polska Sp. zo.o. Our company has been offering a wide range of products for many years. We combine tradition with modern technology and rich experience, which allows us to achieve excellent results. We offer products of the highest world standard. 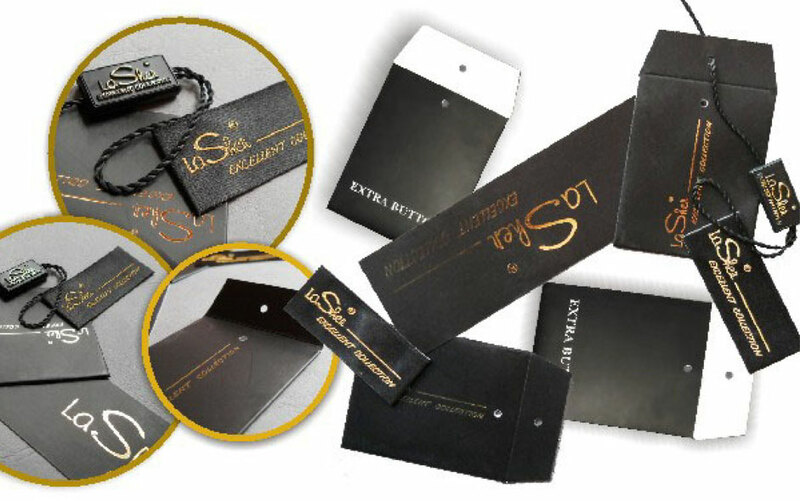 Our offer includes: labels, tags, tapes, seals, paper labels, priplak, packaging. These are products indispensable in the production of clothing, textiles, quilts, blankets, underwear, footwear, backpacks, etc., allowing to determine the image of the manufacturer and its brand to a significant extent.